Can’t afford a donation to help out a charity? How about a book? 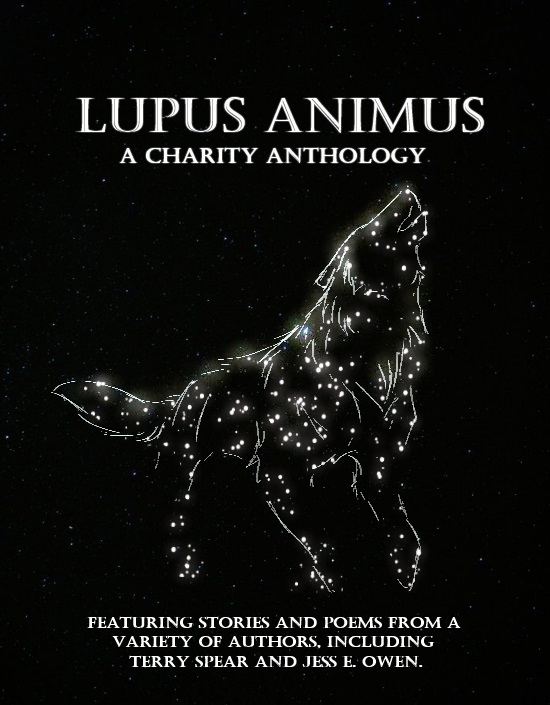 Featuring poems, stories and haiku with the theme of wolves and the truth as each author perceives it. Discover wolves in a sci-fi setting, followed by in character views of wolves in their natural settings and in conflict with humans. All proceeds go to Artisan Rarebreeds. With stories, poems and haiku from Ylva and Rose DelaWulf, Sherrill Willis, Zakira Salem, Krystal O’Brien, L. Anne Wooley, Shelley Walsh, Eleanor Musgrove, Delbert McGill, Michael E. Herman, Melina Turner, Caio Henrique Tavares, Yanick Zolnerciks, Paula Acton, Philip Tolhurst, John C. Scott, Jessica Kuilan Gonzalez, Dee Martin, Danielle Newman, James Don and Lisa Miller.